Takeaway: With titles like Chief Technology Evangelist, Chief Innovation Officer, and Chief Digital Demand Officer, hiring leaders to bolster agility when constructing digital transformation strategies and teams is just one step of a few critical ones. Just ten years ago, “only 40% of CIOs were involved in strategic planning” as Harvard Business Review wrote, “now they’re regarded as some of the most integral members of the C-Suite.” What this stat says more than anything is digital transformation is no longer a nice-to-have, but an unceasing necessity. A ‘necessity’ in that we know “digital has permeated every last inch of the retail process, from marketing to e-commerce to supply chain,” and ‘unceasing’ in that there is no placidity in thinking the digital landscape has reached its peak. As we’ve met with countless brands and retailers to assess their needs, we’ve discovered some overarching qualities that define true digital transformation. Expecting change without allowing funds for said change means company leadership is talking with no action. As the old saying goes, “Put your money where your mouth is,” and be serious about transforming your company’s digital landscape. For example, Mars recently hired not one, but two senior officers to drive “effectiveness and efficiency within existing technology platforms,” while also integrating “design thinking, new data analytics capability and automation to accelerate digitization.” At the core of these changes is a more streamlined consumer experience, certainly a valid reason to invest. A siloed approach doesn’t always take the needs of merchandising, marketing, and sales teams into consideration. Worse - it may separate access to the content that sales and marketing needs to be successful Important for everyone within your company to understand is: Everyone has part in digital transformation. Ideas and innovation should not be left solely to technology, or even just a small task force group, but everyone should “be ready to sprint, deliver some quick wins, and drive change throughout an organization.” We've give past advice on how to build the perfect strike team for your digital iniatives. Nike, for example, recently restructured their internal teams so the website, branded stores, and Nike+ digital apps and products are under one umbrella, all with an eye toward halving product creation timelines and reducing delays within the supply chain. 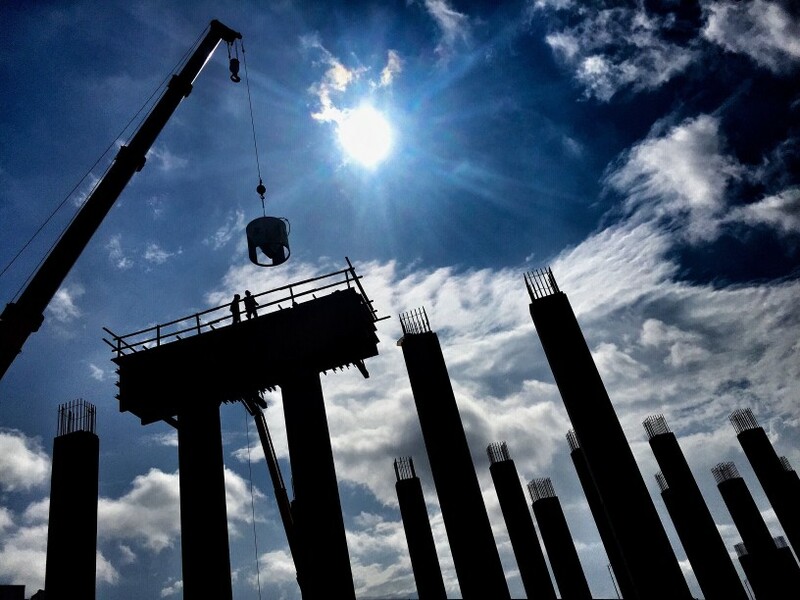 To view the website and supply chain as connected, normally seen as two extremes, is the thinking more companies need to adopt. For brands, retailers, and manufacturers, the groundwork of digital sales begins with product content. Start by finding the content creation source within your company and map out your ideal process. From there, look to a product content management (PCM) system like ours to either replace or layer atop your existing content management system. Agility in company ideology, technology, and within staff thinking starts from the top. Teams should be rewarded for trying new things and the fear of failure demolished. Additionally, decentralizing direction and decision-making removes the “waiting-for-next-steps” mentality, encourages reasonable risk taking, and eases the undue pressure of time-wasting bottlenecks. As a parting thought, Harvard Business Review and PwC found in a survey of “2,216 executives at companies with annual revenue of more than $500 million… just 52% of executives rated their Digital IQ as strong, down 15% from the year before.” In other words, you aren’t alone. But also, what a time to enact digital transformation within your company and come out ahead of the pack. 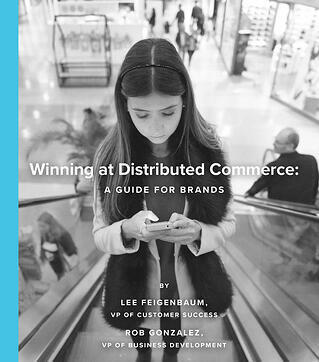 Download our Guide to Winning at Distributed Commerce to learn how top brands are tackling this problem and get practical advice on how you can get started.